Warner Bros. is about to release a movie about a 14-year-old boy who can become an adult superhero by saying the magical incantation "Shazam!" Sadly for the movie makers, the political world has already anticipated their plot line. For dwelling in the White House is a childish former reality-TV star who has the ability to transform himself into a superhuman politician capable of leaping tall piles of manure in a single bound and bending mere facts in his bare hands. What is the superpower that allows President Trump to fight a never-ending battle for ego gratification, money-making and the Trump Way? It is a word so ingrained in him that he has no need to even say it: "Shameless!" Imagine what would happen if our hero were afflicted with self-doubt or self-awareness, irony or shame. It would be a crippling defect, turning him into a mere mortal who would be incapable of attaining and maintaining the nation’s highest office — like those notorious “losers,” Bob Dole, Mo Udall and John McCain, who were cursed with an overabundance of wit. Mercifully free of these handicaps and hang-ups, Super Trump is able to base his entire political career on anti-immigrant demagoguery — while employing undocumented immigrants to build his signature tower in New York (a lair worthy of Bruce Wayne) and to service his hotels and golf courses. Just last week The Post discovered an entire town in Costa Rica full of workers who illegally entered the United States to work for Trump with the apparent connivance of his managers. Trump wants to mandate the use of E-Verify to check the immigration status of employees — but only three of his 12 U.S. golf courses use it. A normal politician would slink off in embarrassment and never mention illegal immigration again. But Super Trump continues to vilify undocumented immigrants as if his businesses did not rely upon them. So, too, a president who did not possess the superpower of shamelessness would hesitate to brag “No president ever worked harder than me (cleaning up the mess I inherited)!” just minutes after sharing with his Twitter followers what he just saw on Fox News and CNN. He might also hesitate, after such a tweet, to play golf again anytime soon — something he has done a record-breaking number of times as president after having had the temerity to criticize his predecessor for playing too much golf. But rest assured: Super Trump will hit the links the next opportunity he gets. An ordinary politician with Trump's history would not have sent a tweet gloating after two top Virginia Democrats were caught in racist scandals and another was accused of sexual assault. After all, Trump has a lifelong history of racist actions and utterances, and he has been accused of groping and worse by 13 women. But Super Trump is undaunted. "Democrats at the top are killing the Great State of Virginia," he blithely tweeted. "If the three failing pols were Republicans, far stronger action would be taken." He then went straight from channeling the anger over Gov. Ralph Northam, D.-Va., posting a blackface photograph in his medical school yearbook to engaging in racist attacks on Sen. Elizabeth Warren, D-Mass. — even turning the Trail of Tears into a campaign punchline. But perhaps Trump's most impressive use of his superpower is his complaining that he is a victim of "PRESIDENTIAL HARASSMENT!" He tweets that "The Democrats in Congress yesterday were vicious and totally showed their cards for everyone to see. When the Republicans had the Majority they never acted with such hatred and scorn!" And: "The Dems and their committees are going 'nuts.' The Republicans never did this to President Obama, there would be no time left to run government." A lesser politician would have hesitated to say something like this after having spent years hyperventilating about supposed Democratic scandals such as Hillary Clinton's emails, a federal loan for a failed solar-panel firm called Solyndra, Operation Fast and Furious (a failed Bureau of Alcohol, Tobacco, Firearms and Explosives sting operation), the politicization of the Internal Revenue Service, the sale of a uranium mine to a Russian-controlled company, the deaths of diplomats in Benghazi, Libya, and, of course, President Barack Obama's birth certificate. Another politician might even have stopped to speculate if calling one's political opponent a crook and demanding that she be locked up might, possibly, conceivably, be evidence of "hatred and scorn." But not Super Trump! I know it sounds as if I'm mocking Trump. Perish the thought. I am genuinely in awe of his ability to surmount normal human limitations. Unlike the rest of us, he is not hobbled by fact, consistency or logic. Hypocrisy is a concept as alien to him as Kryptonite. He simply says or tweets the first thing that comes into his head without worrying about how what he just said can be squared with his previous utterances or actions. If he thought too long about any of these things, he would be crippled by self-doubt — and then he would just be another failed real-estate speculator. Instead, thanks to his super power, he is the most powerful man in the world. All he has to do is say “Shameless!” to himself and he can smite any foe. 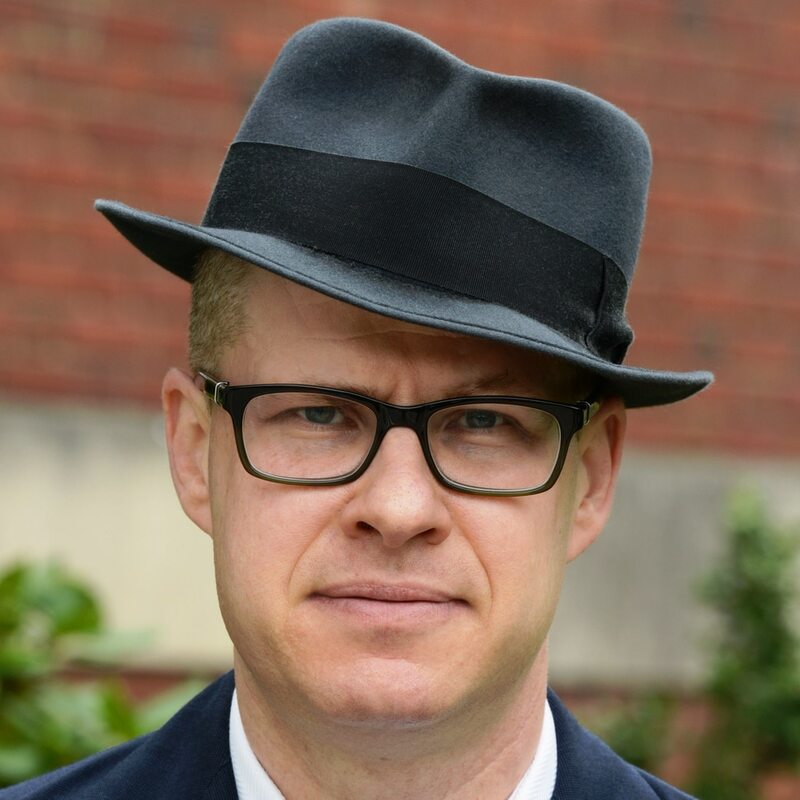 Max Boot, a Washington Post columnist, is the Jeane J. Kirkpatrick senior fellow for national security studies at the Council on Foreign Relations and a global affairs analyst for CNN. He is the author of “The Corrosion of Conservatism: Why I Left the Right."